The 1985 murders of Mickey Bryan and Judy Whitley in Clifton, Tx are now the subject of a new novel. Mother-daughter writing duo, Jan and Lara Zuehlke, lived in Clifton when Mickey Bryan and Judy Whitley were killed. They say it shocked their quiet, small town. 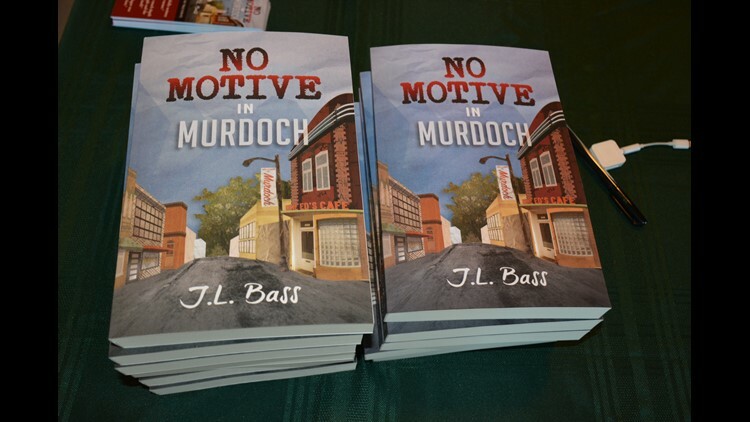 For years, the two talked about writing a novel and in January their book No Motive in Murdoch was released on Amazon. They wrote it under the creative pen name, J.L. Bass, for Jan and Lara’s first name’s and Jan’s father’s middle name. Lara said the book is very loosely based on the Clifton killings with several key changes. First, it’s based in a fictional Mississippi town. They also changed many defining characteristics about their characters as well as the names. According to Lara, their goal was to tell the stories of two women who died too soon, especially Judy who was killed when she was just 17 years old. “I didn't know her I didn't know her family, but I just felt this sense of her story didn't get told. She died at a young age as a teenager and her story didn't get told. As a journalist and a writer, I'm fascinated by stories and I just had this personal sense of wanting to write this story that tried to capture some moment in time," said Lara. The authors held a book signing at Clifton’s Red Caboose Winery Saturday, October 20th. You can find the book on Amazon on or their website.